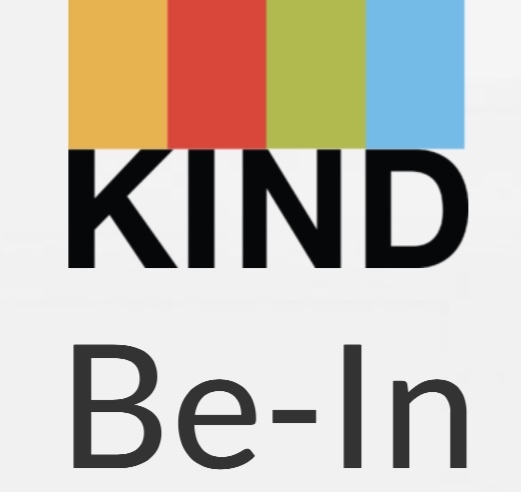 WILL LANE had a blast partnering with KIND Snacks for their “Be-In” event at The Beekman NYC in September 2018. The event brought together the best wellness-related fashion, beauty and tech brands for a full day experience that left attendees feeling strong and inspired, inside and out. Guests were treated to KIND’s new protein bar flavors, WILL LANE’s latest collection, and many more products by participating brands. Guests experienced WILL LANE’s latest collection alongside a mindfulness breathing exercise offered by Shaktibarre, a yoga-barre fitness fusion studio.